Tree removal is often necessary to remove dead or damaged trees, or just to free up some additional space for other things. Tree removal can be expensive and dangerous, which is why it should be left to the most experienced companies around, like Budget Tree Removal Service. Avoid trying to remove a tree yourself, or hiring an inexperienced company offering a price that seems too good to be true. From office buildings and shopping centers to large city parks, no job is too big for Budget Tree Removal Service. We not only have the experience and size to handle large, complex projects, but we are also know for being dependable and affordable, making us the perfect answer to your commercial tree service needs. It's important to hire an experienced company known for their commitment to low cost residential tree service. There are many inexperienced companies out there that either do a poor job, or try to rip off homeowners. Save yourself the hassle and hire the best, local residential tree service company, Budget Tree Removal Service. Removing a tree stump is often a difficult and expensive job. It's such a difficult and labor intensive job that many tree service companies don't even do stump removals. Budget Tree Removal Service does, and we will make sure that it not only gets done correctly, but at the lowest possible price as well. 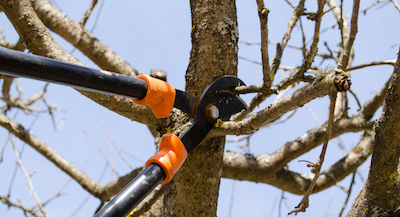 Pruning trees properly takes skill, attention to detail and requires lots of experience. Hiring tree pruning professional with experience in your area, and on your specific types of trees is important to make sure that the job will get done correctly. Tree spraying is an essential element in an overall tree care game plan. 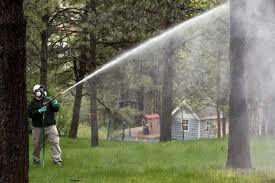 Regular tree spraying will ensure that your trees are and stay disease and insect free. Insects, parasites and diseases can rapidly spread and destroy not only your trees, but the rest of your plants as well. It's much easier to keep your trees from becoming infected, than dealing with infected or infested trees. Budget Tree Removal Service will be there when you need them most. 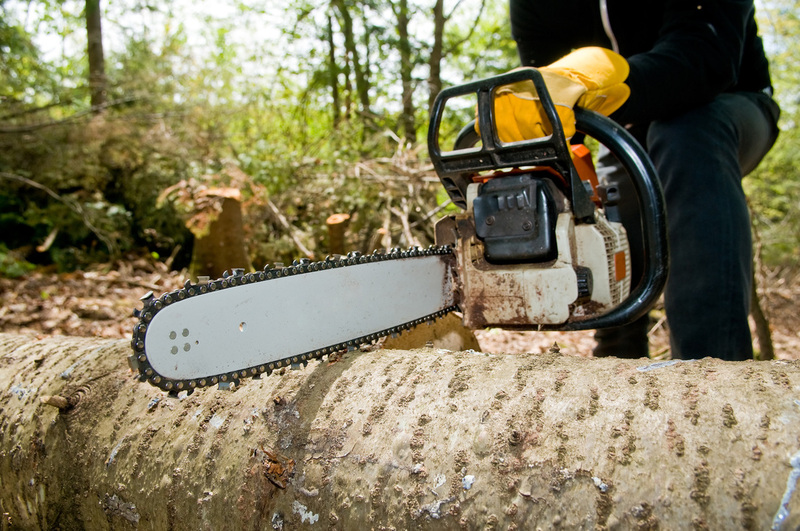 We offer 24/7 emergency tree service and removals. 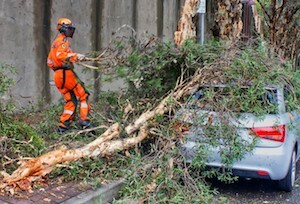 Whether a tree has fallen, or a large storm caused some fallen or broken branches and have created a hazard, it's important to get it taken care of as quickly as possible. From small residential properties to large commercial projects, proper tree care is essential to ensure that your property not only looks great but retains and maximizes it's value. Budget Tree Removal Service has unmatched experience and an excellent reputation for all types of tree care services. Trees can be very complex creatures, which means that it's important to go with an arborist that knows what they are doing. The arborists at Budget Tree Removal Service are well trained and experienced in all types of tree care techniques and know exactly what will work best for your needs. Well maintained and cared for trees can dramatically enhance the appearance and value of a property. It's vital that you choose a professional tree trimmer that knows what not only looks best, but will keep your trees growing healthy for years to come. 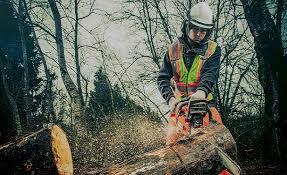 The Budget Tree Removal Service crews are well known for their affordable, high quality tree trimming services. Pruning trees properly takes skill, attention to detail and requires lots of experience. Hiring a tree pruning professional with experience in your area, and on your specific types of trees is important to make sure that the job will get done correctly. There are a bunch of reasons that you should hire Budget Tree Removal Service for tree care service. 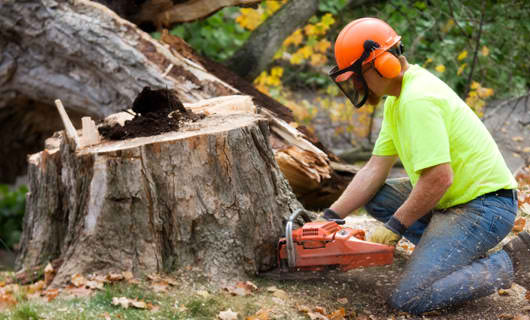 One of the most popular reasons that both homeowners and businesses hire tree service is to maintain or increase the curb appeal of their property. Homeowners would like to increase the appearance of their property, not only because it's nice to live in a place that has a well maintained yard, but great landscaping dramatically increases the value of properties. If you are planning on selling your home, it's absolutely essential to hire a tree service company to ensure that your property is in great shape prior to putting it on the market. The difference between a home with great landscaping and one with overgrown trees can end up being hundreds of thousands of dollars! For businesses, there are many reasons that you'd like to have a well maintained property. For one it creates the impression of success and people are attracted to success. Nothing could be worse for a business than having a tree or bushes blocking a sign, or a walking path to the entry of a store. If you have a large patio or outdoor space, well maintained trees can not only attract new customers, but it can also help keep them there longer as well. 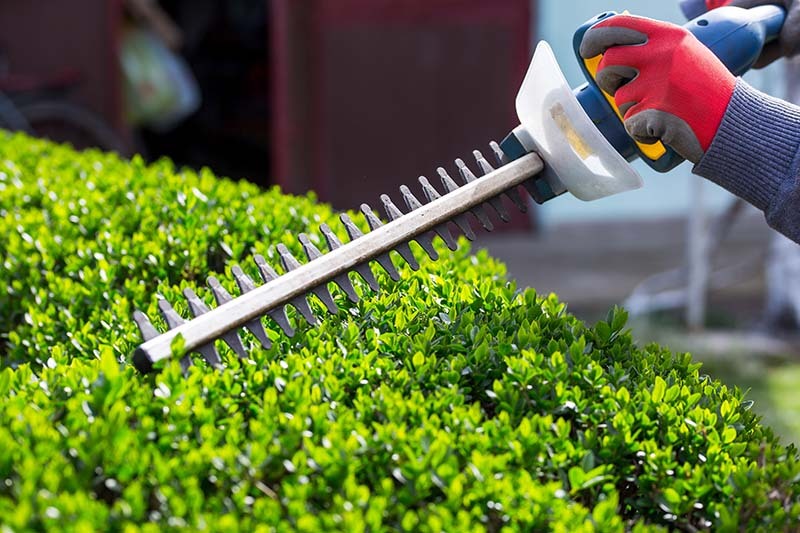 Here at Budget Tree Removal Service we know that running a business or living your life is already demanding enough, so we will make taking care of your trees and yard as easy and hassle free as possible. When you hire Budget Tree Removal Service you're in good hands, and it's one less thing that you will have to worry about. Why is Budget Tree Removal Service The Best Choice for Tree Service? Great Prices - we are dedicated to keeping our costs as low as possible. We know our customers hate cost increases, and we do everything to avoid them, while at the same time maintaining our high quality standards. Experienced Professionals - our team of well trained arborists have tons of experience, so your trees are in excellent hands. Dependable Service - our crew will show up on time and do all the necessary work in an efficient manner. Your property will be left cleaner and more tidy than when our crew showed up. No Hidden Fees - here at Budget Tree Removal Service we want long term customers, and we aren't trying to squeeze every nickel and dime out of our customers. We won't constantly try to up-sell you on things you don't need and you won't be surprised with unexpected bills or hidden fees. We do it all - whether you are looking for trimming, tree removal, spraying, emergency service, or stump removal, Budget Tree Removal Service has you covered. Ready to learn more about the tree services we offer? Looking to get a price quote on residential tree service or commercial tree trimming? Give us a call or complete the contact form and find out why Budget Tree Removal Service is the best option for all of your tree service needs.